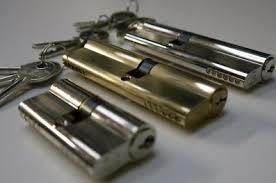 I have 25 years experience as a locksmith, following my family in serving the local area since 1948. We recommend you use our local company and save up to 35% on the cost of all work and materials when compared with a national company or franchise. I am a Police contractor and carry out work for the local magistrates court and local authorities. I have all the security accreditation and checks to offer you a complete peace of mind. 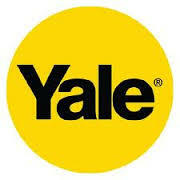 We are so confident with our services that we provide you with a 3 year guarantee on all work and materials. 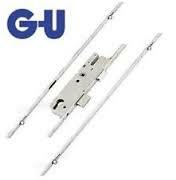 I am an industry trained installer and have worked for a major UK UPVC manufacturer. I am cross trained in all makes and models of UPVC which ensures I can offer assistance in gaining access when you are locked out, all adjustments, repairs and replacements. 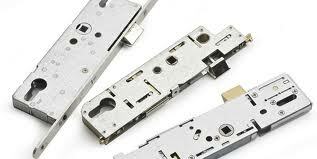 Our services include repair and replacement of cylinders, handles, mechanisms, and locks on all wooden, UPVC and aluminium doors and windows. Due to being a sole trader you will not be charged a call out fee or entail hourly labour charges unlike larger companies. You will be made aware of the cost on request, prior to work commencing. In addition you will receive a quick, local, affordable and reliable service and after service. 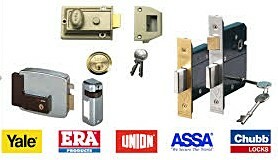 In the 70 years trading Bennett Locksmiths have carried out work for companies such as; Boots, Sainsburys, BP, Wimpey Homes, Cineworld, KFC, Age uk, Tesco, MOD, Coop, Ladbrookes, NHS plus many more.